“On our campus, we really value diversity. I have always felt supported, and encouraged to be productive and to thrive. I think being a minority teacher is critical in my work to mentor the next generation of teachers. Right now, about 82 percent of the teachers in the United States are white females, but the composition of classrooms around the country will look a lot different very soon. “Because of my life experiences, I can relate to a lot of students — I grew up in foster care, in an urban environment, became a first-generation college student, and I’ve taught in rural places, and in districts that were majority white and majority black. Our future teachers need to support kids from all kinds of diverse backgrounds and cultures, including those from low-income families and those with mental and physical health issues. 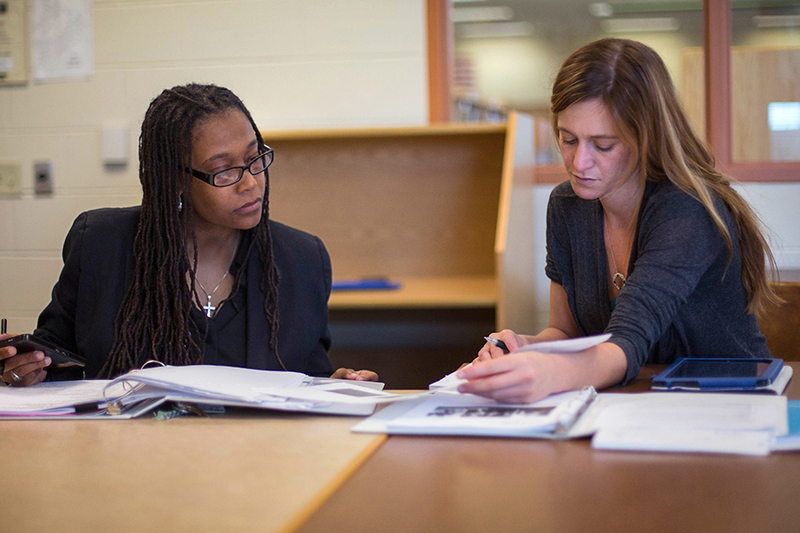 Ozalle Toms is in her seventh year teaching special education at UW-Whitewater. 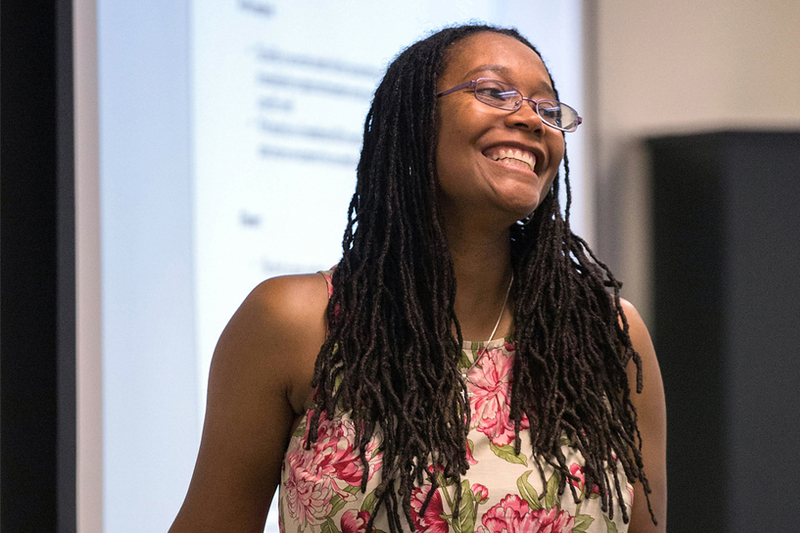 An associate professor, she teaches courses in co-teaching, emphasizing lesson planning and assessment that empowers students from different backgrounds to learn. She is the winner of the 2018 Outstanding Women of Color in Education Award and will be recognized by UW System on Thursday, Nov. 8, in Madison.